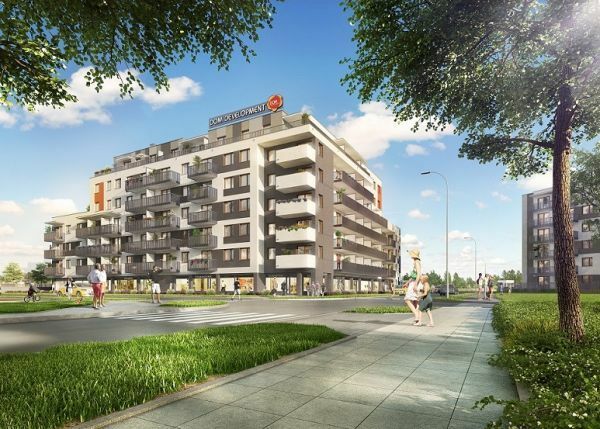 POLAND Dom Development sold 946 residential units over the summer (compared to 1,081 in Q3 last year) and it started the construction of 281 units (compared to over 1,000 in the previous year). The gross margin decreased by 2.1 pct, to 25.4 pct. Sales revenue increased 8 pct y-op-y to PLN 265.8 mln, but net profit was down 16 pct to PLN 21.9 mln. A total of 587 units were deliver compared to 553 in the previous year. In H1 Dom Development group started the construction of around 2,400 apartments, but in Q3 only four projects were launched with a total of 281 apartments. 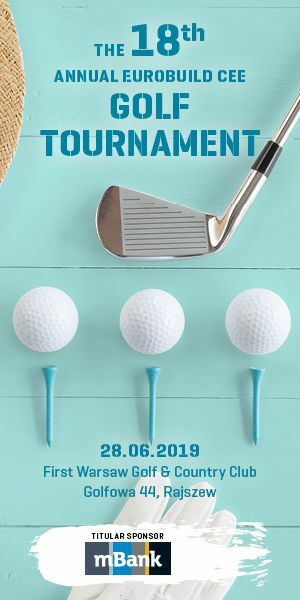 “For this year, just like most players, we’ve planned the launch of fewer apartments and we are adapting our range of apartments to the prevailing conditions on the market. We are mainly focusing on maintaining our margins and having an attractive and diversified range on offer. Over the three quarters of 2018 we put on sale 2,672 units (in 23 projects and 16 locations) compared to 3,321 (23 projects) a year earlier. 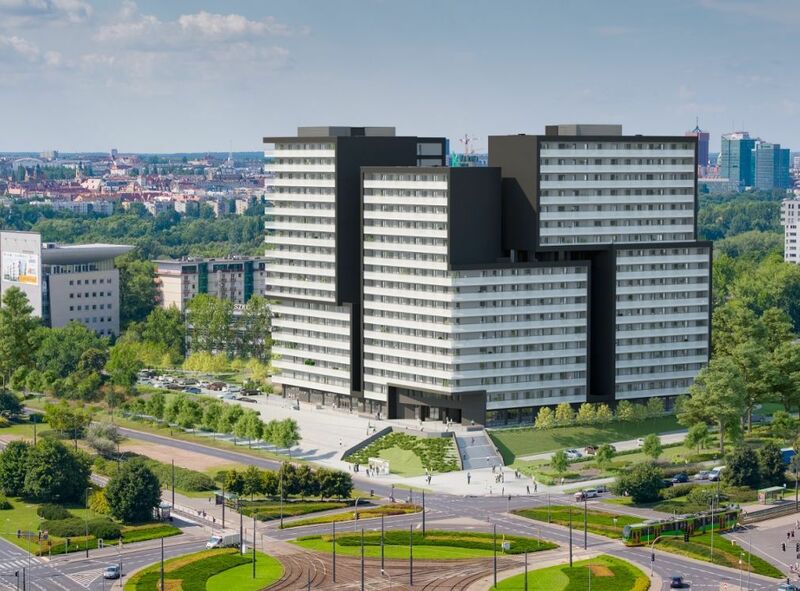 Two of our projects (in Warsaw and Wrocław) with a total of more than 360 units have been postponed to Q4, when we expect to launch construction on 1,000 units which should give us 3,800 new units by the end of the year, which is comparable to last year’ says Jarosław Szanajca, the CEO of Dom Development. Cumulatively for the year the group has recorded a 33 pct increase in revenues to PLN 905 mln compared to PLN 680.7 mln in 2017. And as a result net profit has increased also by 33 pct to around PLN 98.2 mln (PLN 74 mln in 2017). The company also maintains a strong balance sheet with a cash position of PLN 319 mln at the end of September 2018. “We have recorded good sales at high margins. We increased the number of apartments on offer to 3,120 at the end of September 2018 compared to 2,980 apartments at the end of 2017. Our two most important residential projects in Warsaw: Żoliborz Artystyczny and Marina Mokotów have been major sales successes. 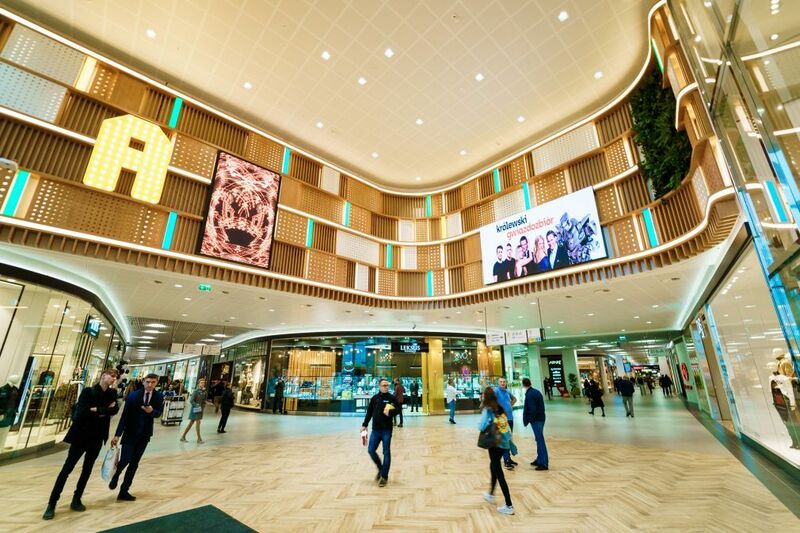 The strong financial situation of the group provides us with greater flexibility in making decisions about our further developments,” says the CEO.